If you are planning an event, it is crucial to have the right furniture, marquee, crockery and cutlery. At Bybrook Furniture & Event Hire, we provide customer centred, top quality furniture, tableware and marquee hire in Melton Mowbray and beyond. 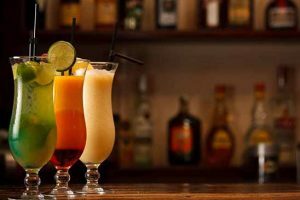 We are happy to cater for all kinds of events, including weddings, graduation parties, birthdays and garden parties. 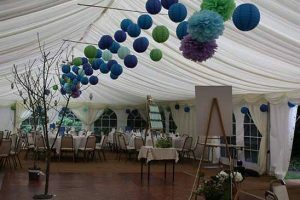 It does not matter whether you are planning a large or a small event, we will ensure that everything is ready for you – from big things like marquee hire to small details such as crockery hire. 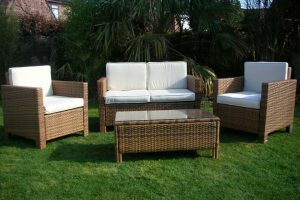 Our furniture hire service is very comprehensive, encompassing chair hire, table hire and more. 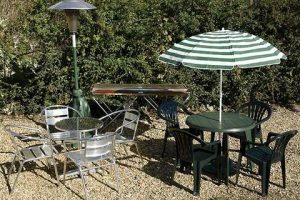 When you choose us as your furniture hire provider, you can rest assured that you will have plenty of different chair hire and table hire options. Whether you just want something robust and affordable, or whether you need particularly elegant looking furniture for an important event such as a wedding, you will find just what you need here. 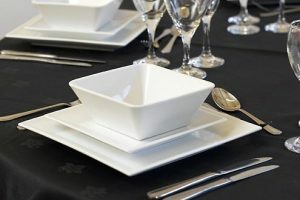 Top things off with some crockery hire and you are ready to go. Hiring furniture and crockery is so much more sensible and cost effective than purchasing it for a one off occasion. 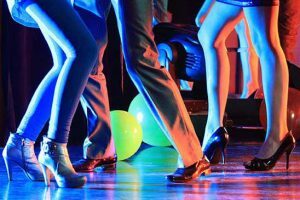 We are happy to deliver and collect your hired items at a time convenient for you, thus taking much of the stress out of organising an event. If you think that we can help you, do not hesitate to contact us on 0116 253 0888 to find out more or to place an order. 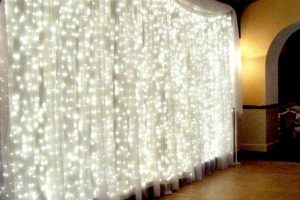 We were founded in 2004 with the sole aim to go above and beyond for all our customers and to ensure your event is the best it can possibly be. 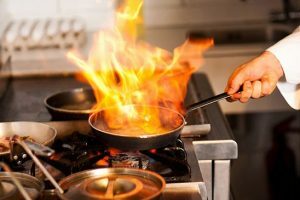 Our business is our passion and we are fully committed to providing a high quality service at very competitive prices.